Come out and visit us today. We are onsite from 10:00 till 3:00. You can always call Jason @ 256-479-6182 to schedule an appointment as well. 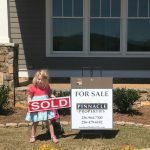 Our junior realtor in training has been busy putting out sold signs. 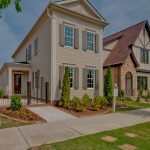 Give us a call 256-964-7300 or stop in to see us and learn more about the lifestyle of Lendon..